Greatdays Travel Group scoops 2 prestigious awards at the Disneyland Paris Key Partners Event. 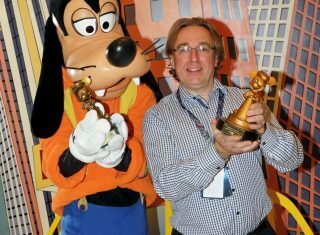 Paul Beaumont, Director, from Greatdays was in Paris to receive the ‘Top Producing Group Tour Operator’ award and the ‘Special Recognition Award’ for 23 years of successful co-operation with Disneyland Paris. 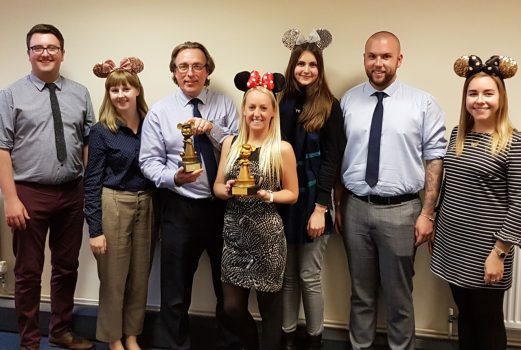 Paul Beaumont said “It is a great tribute to the hard work and dedication of our Disney team to win this award for the 4th consecutive year and delivering a whopping 36% sales growth over the past year”. Congratulations to Paul and Team Disney!